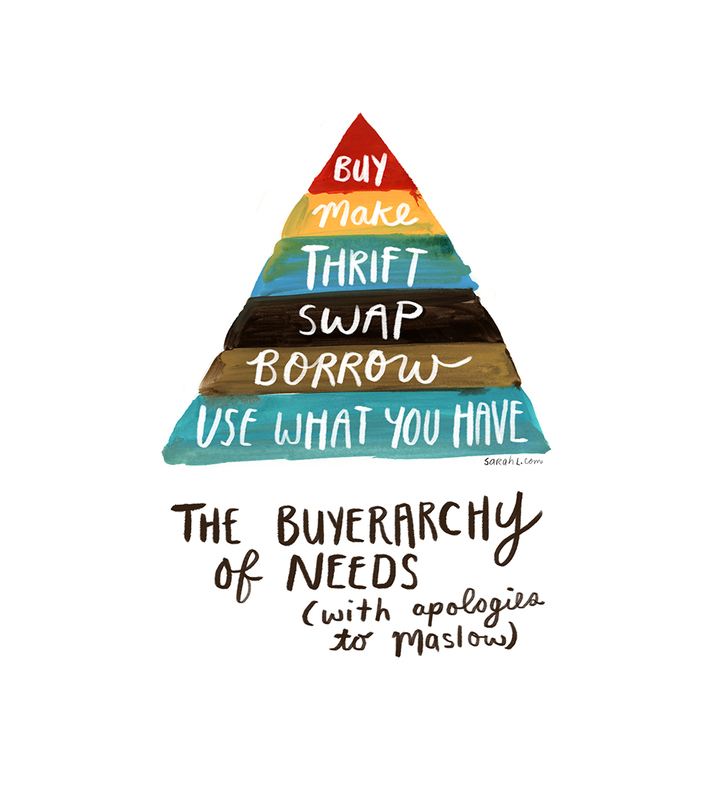 15. r/zerowaste - "The Buyerarchy of Needs". TLDL? 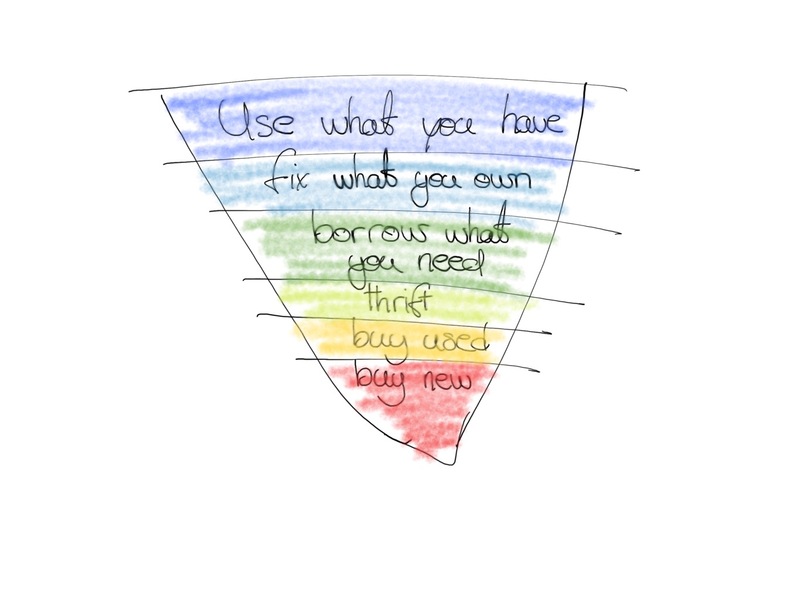 : Check out the diagram and hopefully it inspires you and saves you some money! In this episode I share some zerowaste motivation from the reddit group about zerowaste!